Very friendly & professional. Thanks for helping me in an emergency. 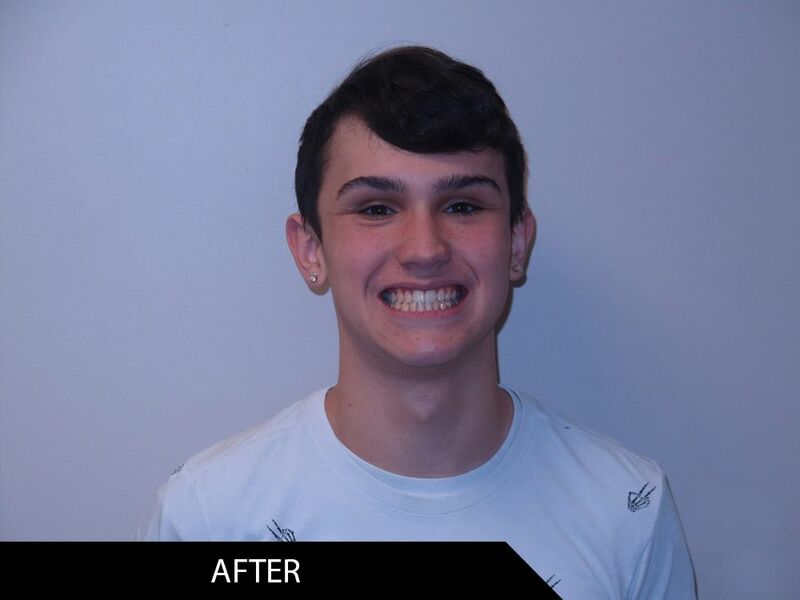 We understand how your smile can reflect several aspects of your life, and hence we work towards providing our patients with world-class dental care services at Christie Family Dentistry. 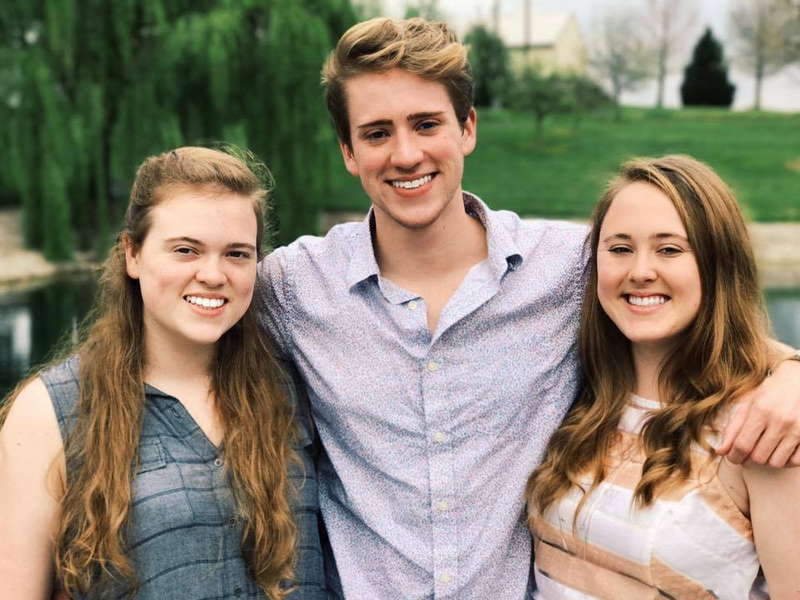 With an aim to give you the smile of your dreams, our practice provides comprehensive family dentistry, pediatric dentistry, and emergency dental care. 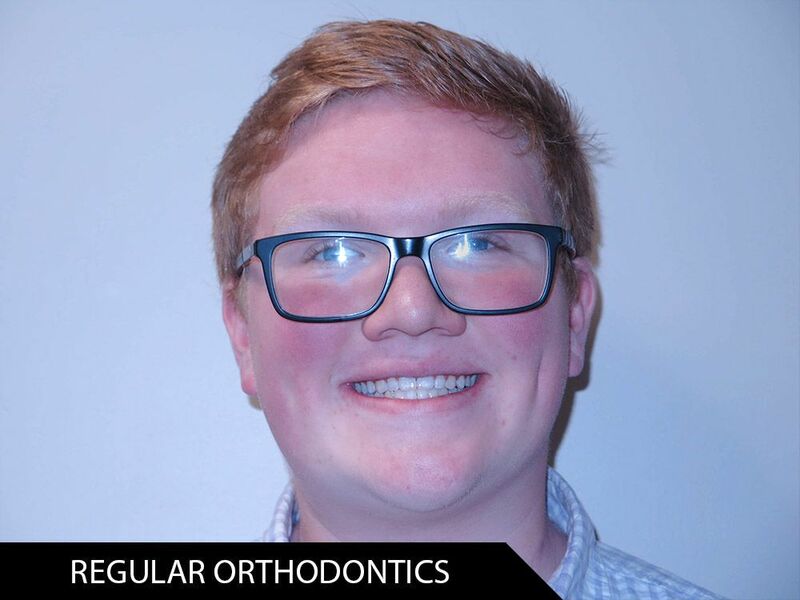 We resolve a wide range of orthodontic problems and provide corrective remedies for broken or misaligned teeth using implants, mini-implants, braces, Invisalign, and clear braces. Our dentists are also experts in treating disorders related to the TMJs, and preventing and treating gum diseases. 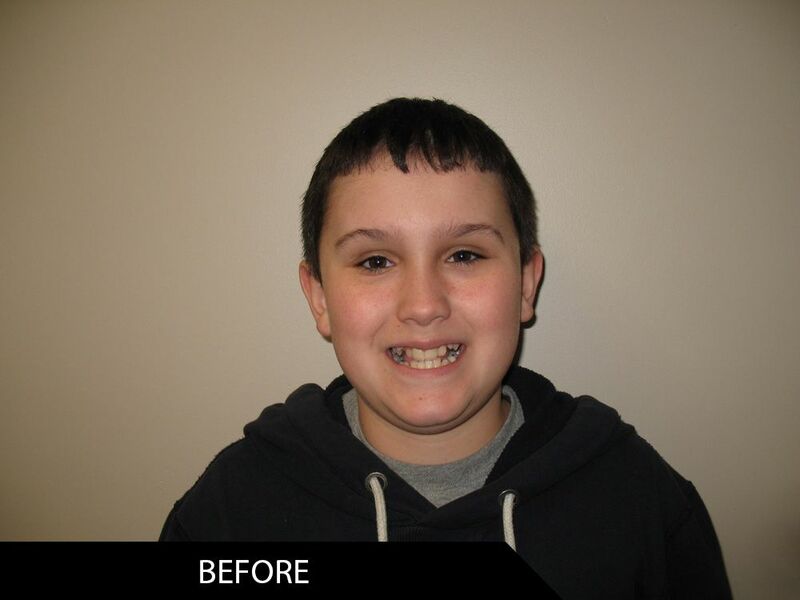 Come and experience exceptional dentistry and discover a healthier smile from day one at Christie Family Dentistry. Request an appointment online or call our office at 765-825-2941. "I just moved here from NC haven't been to dentist in years and they were great! Clean and very friendly and fast!they are Awesome, looks like I found my dentist thank you!!!" "Nobody likes going to the dentist. But I found one the is Great! All the staff is super friendly. Dr.Laura #1My granddaughter loves them too." "Very friendly & professional. Thanks for helping me in an emergency." "Always a pleasure visiting this office. Even though I am not a fan of the dentist, Dr. Laura and the staff make it fun and easy. Went above and beyond to help me and my kids. I highly recommend them !!!" 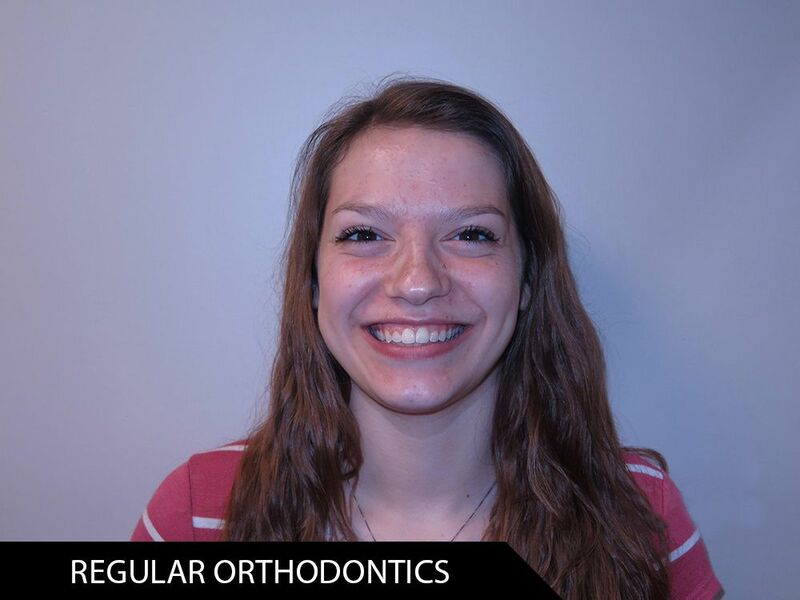 "Highly recommend them for braces and regular cleaning.."
"Dr. Laura went above and beyond to ensure that my kids were taken care of and felt comfortable during their procedures. The entire staff is friendly, helpful and professional. We had a very pleasant experience. Will recommend to others." "Great with kids!!! A+++ great staff, very friendly and reassuring"
"Every there was so friendly, respectful, and kind. I would recommend them highly." "They are wonderful with little kids. Love Dr. Laura and her staff. They were very patient and helpful." "Crown popped off from eating a jellybean. Stopped in the office today, they got me in right away!! Super nice and professional as always!!! Love you Christie Family Dentistry!!" 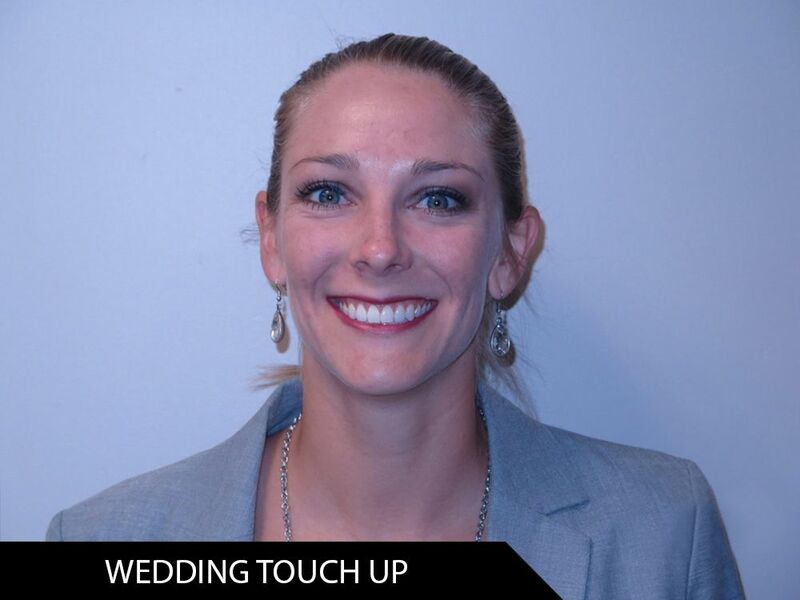 "Minimal wait time, friendly and professional staff. Who are all very compitant and knowledgeable. Went in for a double tooth extraction, procedure MAYBE took 30 min from arrival to leaving. I feel my oral health is in VERY good and capable hands." 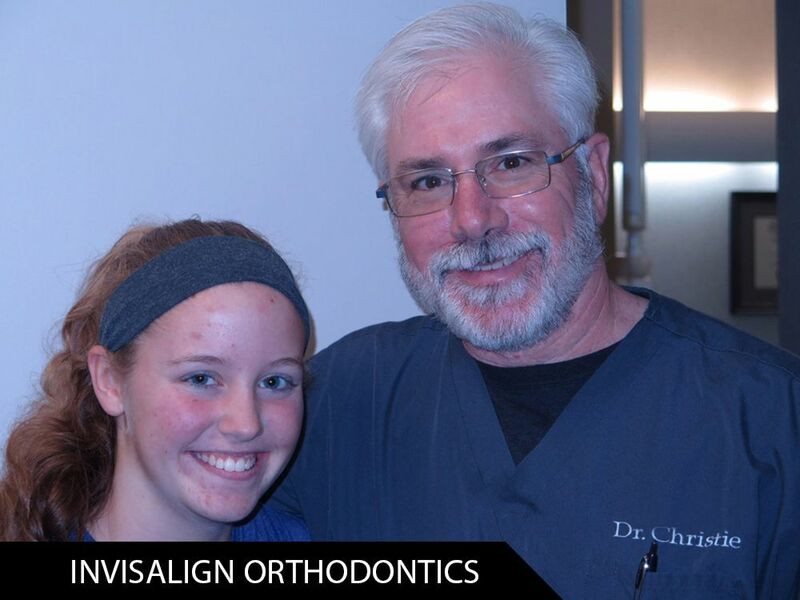 "My little girl had the best experience today with Dr. Laura. She was kind,patient and understanding. She answered all of our questions. Can't wait to take the other 2 in to see her. Very thankful to have such wonderful staff locally." "I love everything about this dentist office! The entire staff have always seemed to go out of their way for me and my entire family. They have always worked with me and my schedule. 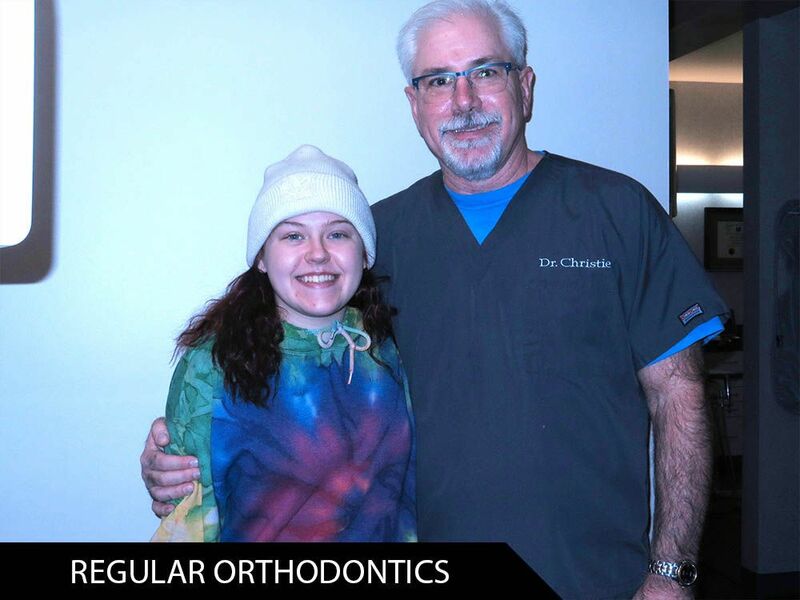 Just about a month ago I had a piece of one of my back molars break off, I called the office and they had me in rig..."
"Dr. Laura and Dr. Christie provided my family GREAT dental care. Dr. Laura and her staff did a wonderful job making my five year old daughters first dental visit a fun and relaxed experience. They are always willing to work with my schedule when I make appointments. I have had several emerge..."
"Dr. Christie, Dr. Marszalek and staff are top-notch! As a patient for nearly a decade, I have had everything from a basic cleaning, to wisdom tooth extraction, to a root canal and they have been fantastic at every visit. They provide high quality service with a gentle and compassionate approach. 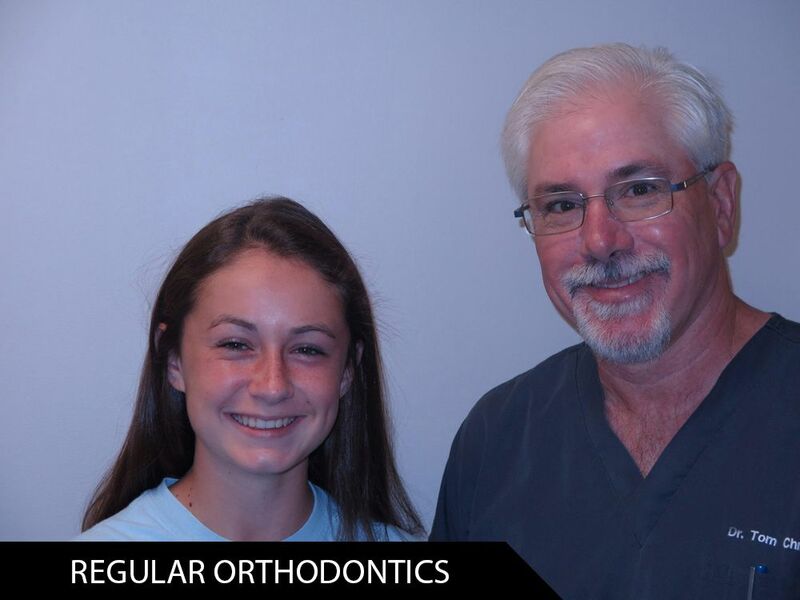 ..."
"I’ve been a patient here for years and have always been satisfied! 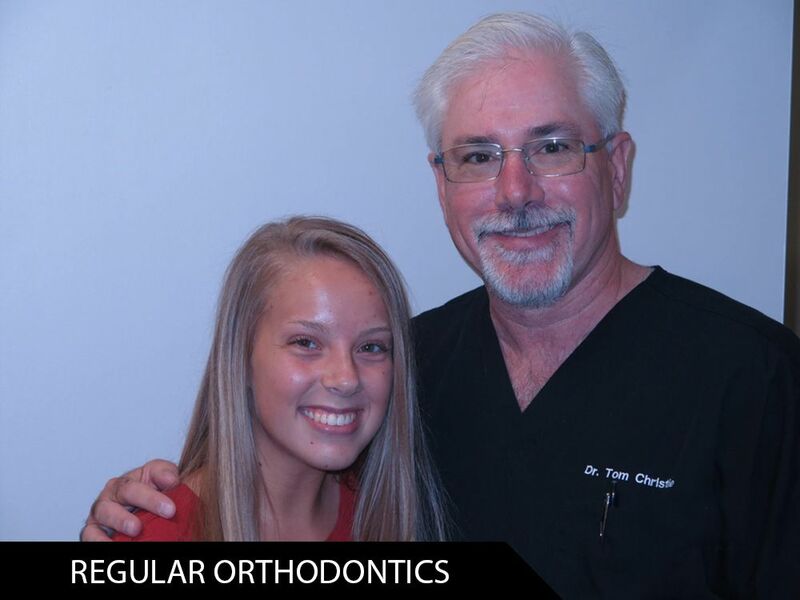 They always accommodate my work schedule, run appts right on time, and do a great job caring for my teeth." "Nice staff, great dentist and reasonable rates. Couldn't get luckier." 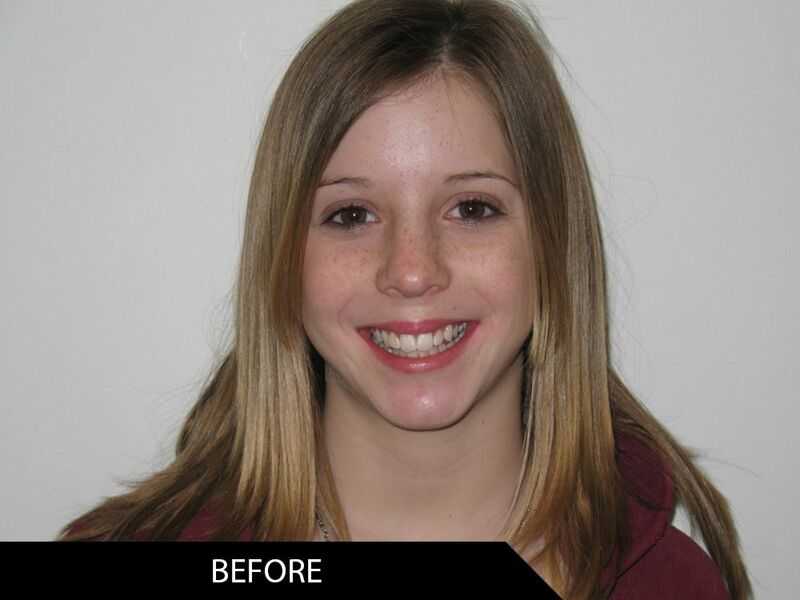 "Prior to starting Invisalign I NEVER smiled while showing my teeth. In fact until recently (I'm 37 now) you could not find a picture of me throughout my entire life with a smile on my face, but now I can't smile enough. Choosing to invest in my smile with the direction of Dr Christie ..."